August is here and so is fire season. Some Montana waters are seeing “hoot owl” restrictions. But, for the most part, fishing is just as hot as the weather. 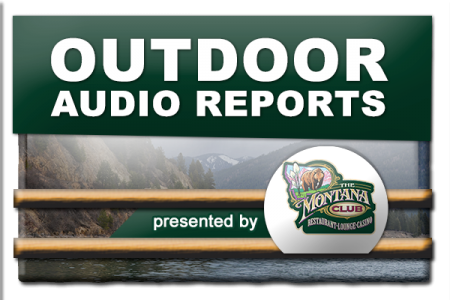 Hear all the border to border reports from around Montana, from the latest episode of the Montana Outdoor Radio Show.